How To Get A Clean Sound From Your Action Cam. So I think it’s time to address this common sound recording problem. STATIC, NOISE, DISTORTION, CRACKLING, and POPPING. First you need to understand: Sound is vibration that creates waves in the air. These sound waves are translated by your mic to electrical signals. 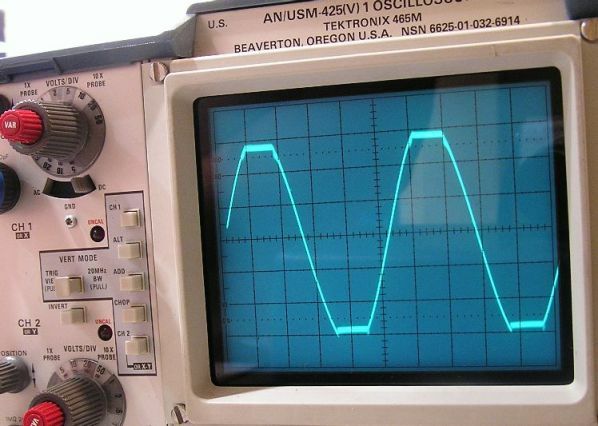 This signal can then be used in analog form, or converted to digital, depending on need and your equipment. Sound engineers and technicians all over the world are very careful at handling audible anomalies like in the title above. Regardless whether you’re a professional (paid for your passion) or an amateur (from the word “amatore”: doing it solely for the love of it), it is your responsibility to make sure you get the best and cleanest possible sound out of your video and audio equipment. The only adjustment you can make on your SJCAM is to set the recording Volume. 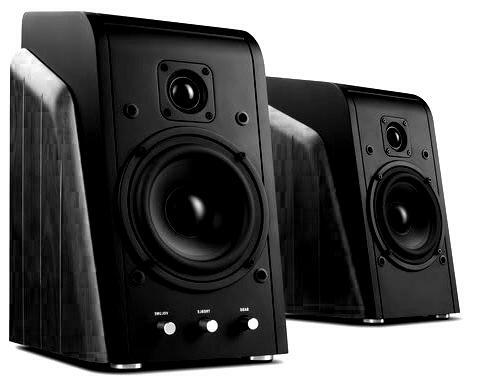 Some basic knowledge in acoustics and audio-editing work is great, some additional research on the equipment and its components would definitely help. 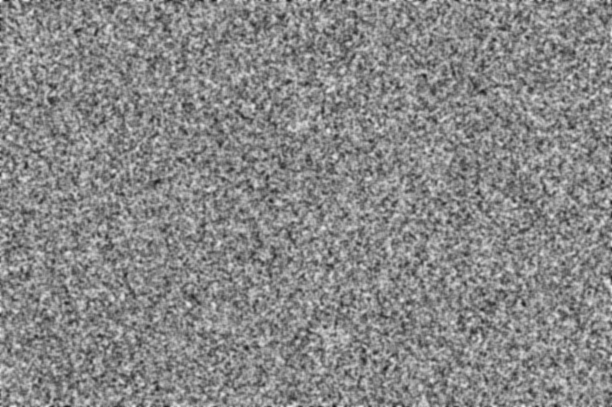 LET’S TALK ABOUT STATIC AND NOISE. Some types of this are referred to as Whitenoise or Pinknoise (Yes, Pink! Click the link). It depends. But, if the noise or interference is coming from a power-source (not properly grounded) or an electro-magnet, then what you have is unwanted in any recording. It can be a slight “hiss” to a loud electrical “hum”, all of which can be easily avoided by relocating your camera/mic,or the problem source, elsewhere. Another option is to use shielding, but let’s not go there for now. Distortion is when the intended sound reaches a level where it goes beyond an allowed set limit. Any signal that overshoots this threshold is clipped off (clipping). It can be caused by the microphone being too close to the sound source, or the sound source is just too loud for your microphone’s diaphragm to move comfortably in its place, or, you are using the wrong type of mic for the application . All this means that the signal is over-modulated or overdriven, and thus, you get the distorted sound. Trim this down by adjusting the mic sensitivity or move the camera’s mic away from the sound source. This can be anything from the signal momentary “clipping”, to an electrical problem in your system. The latter of them can possibly be a broken wire, or a loose connection in the terminals. You must first learn to identify what it is. Wind can also cause a “pop”, which causes the signal to be clipped above the set threshold. If you have seen any video or picture of a singer singing in front of a condenser microphone with what looks like a large ring covered with a thin black screen, known as a “Pop Filter”, it is used to stop strong plosive and sibilant sounds coming from the singer’s mouth before it reaches the mic’s diaphragm. Most notably, the letters B, P, T, K, F, and S sounds make this. The sudden peak in volume is just too much for the recording levels and should be avoided. For this, you may also aim the microphone slightly away from the source to reduce any strong sound energy arriving at the diaphragm element. For us SJCAM Users, this is where the optional external microphone in the next generation models (SJ6 Legend and SJ7 Star) can open up a whole world of possibilities. AND THIS IS EXCITING NEWS! You can position the mic far away from the camera, specially in cases where the camera sits in a location where there may be lots of vibrations or external noise. A damn good real-world example is when the camera is mounted on a motorcycle handle bar. An external mic can be placed inside a helmet, isolating the audio to only pick up the rider’s voice (or horrible singing), cancelling all the wind noise and vibration coming from the bike. To an acoustic guitarist, he can place the camera on the headstock of his guitar, and have the mic cable snake towards the sound-hole for better and clearer sound. So next time, when you want to make sure you get the best possible audio in your videos, just remember these things here. We will post about the SJCAM Lapel Mic soon, keep posted!